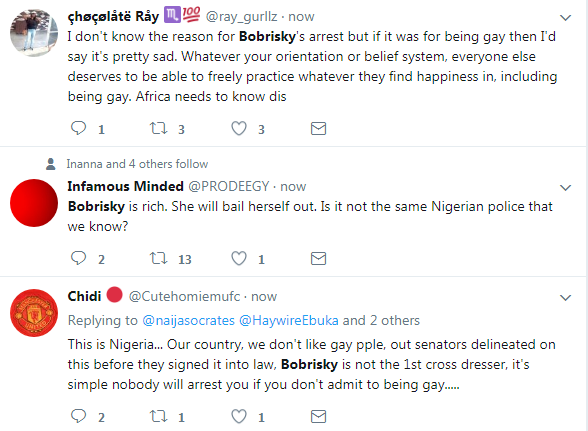 Unconfirmed reports making the rounds on social media are suggesting that Snapchat sensation Idris Okuneye aka Bobrisky has been arrested by the Nigerian Police. The news of the alleged arrest, with photos of someone purported to be the crossdresser, began circulating after he wrote “Yes (I’m) gay” in an Instagram post which he later deleted. 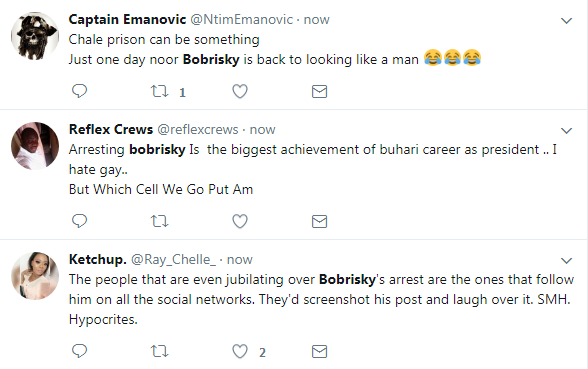 Social media users have since gone agog over the news, some happy that he’s been arrested, others distraught that a man has been apprehended for living his life. Uche Pedro: What Happens When Amazing Female Entrepreneurs Share Stories?